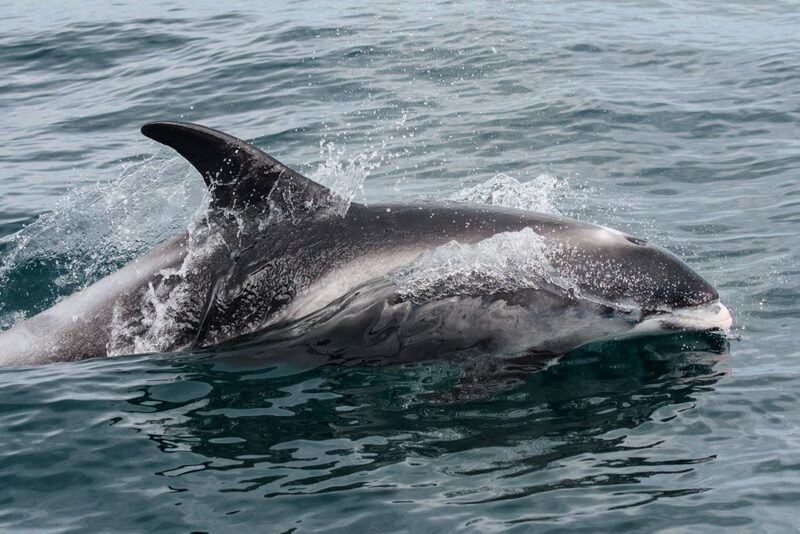 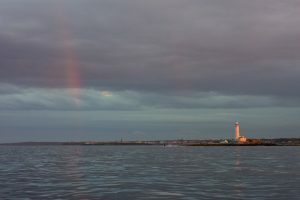 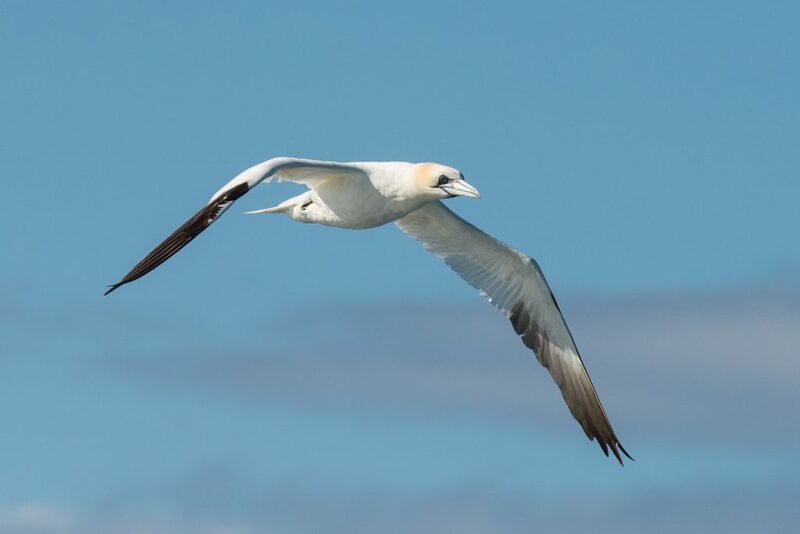 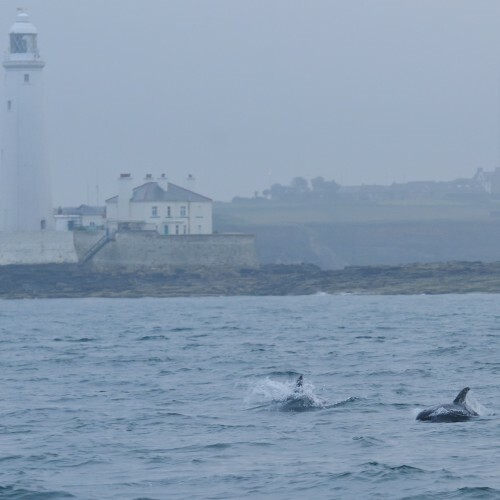 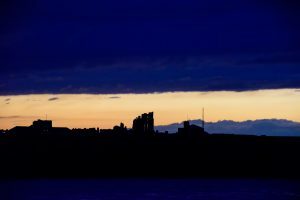 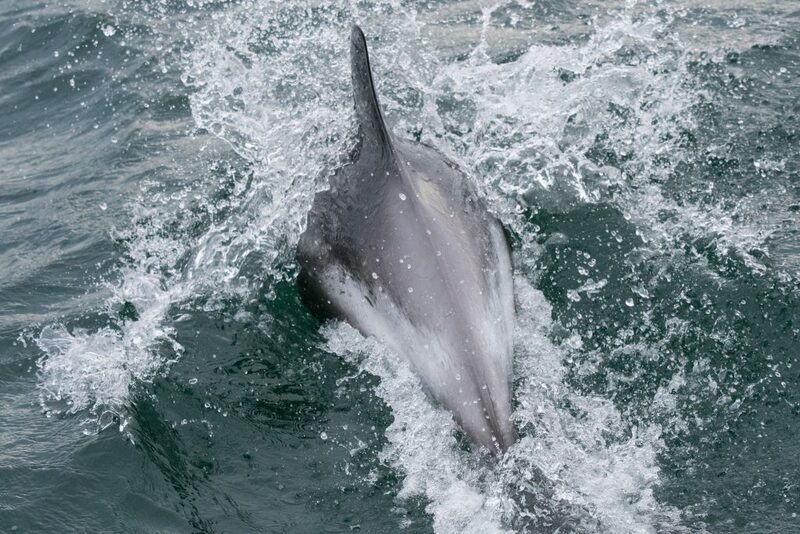 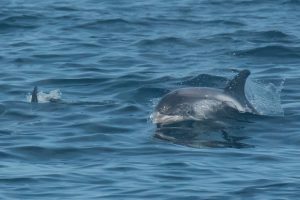 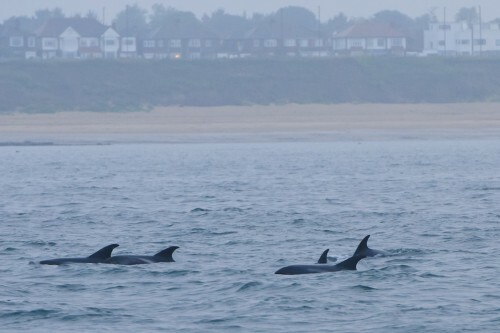 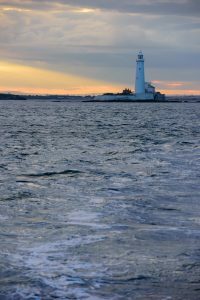 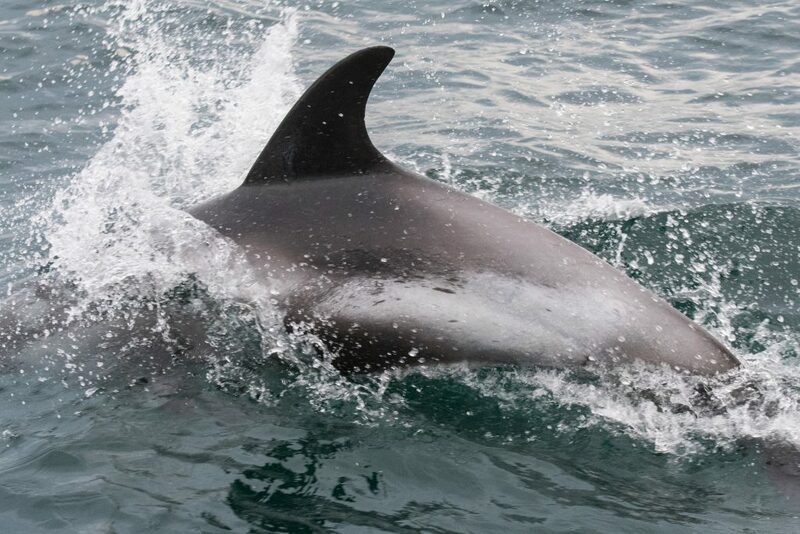 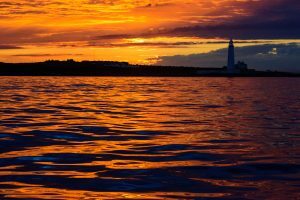 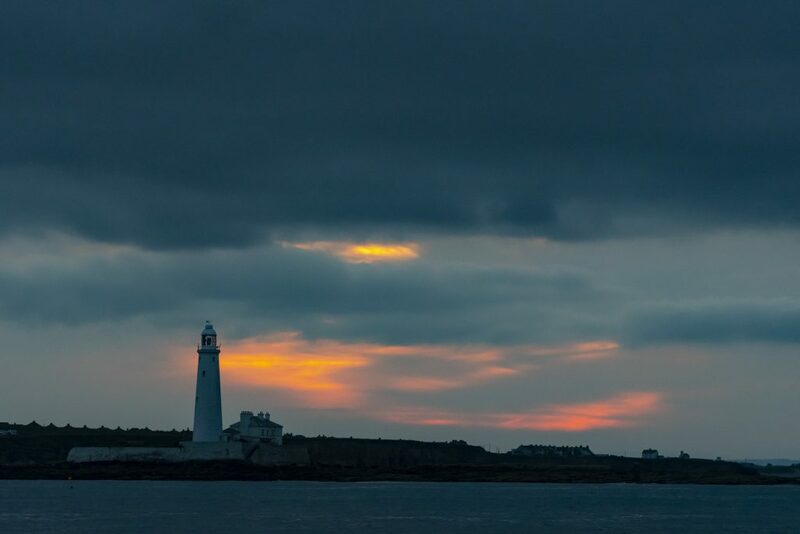 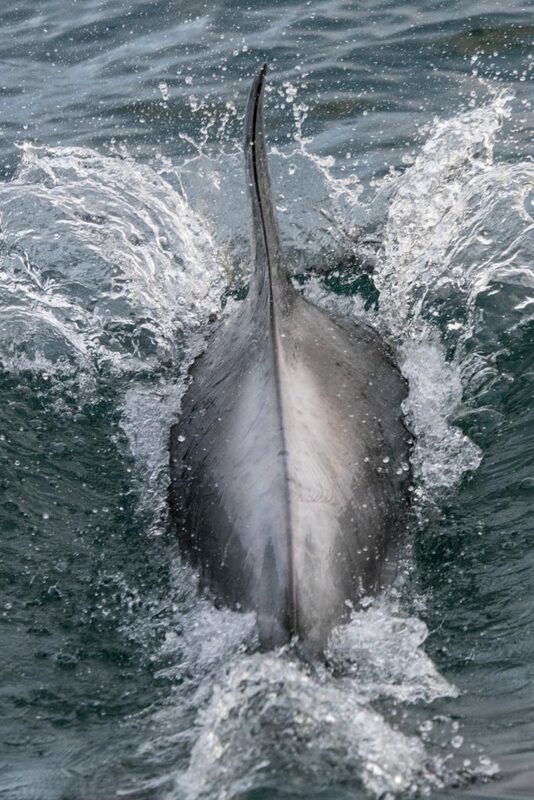 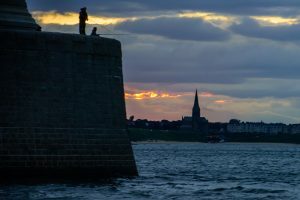 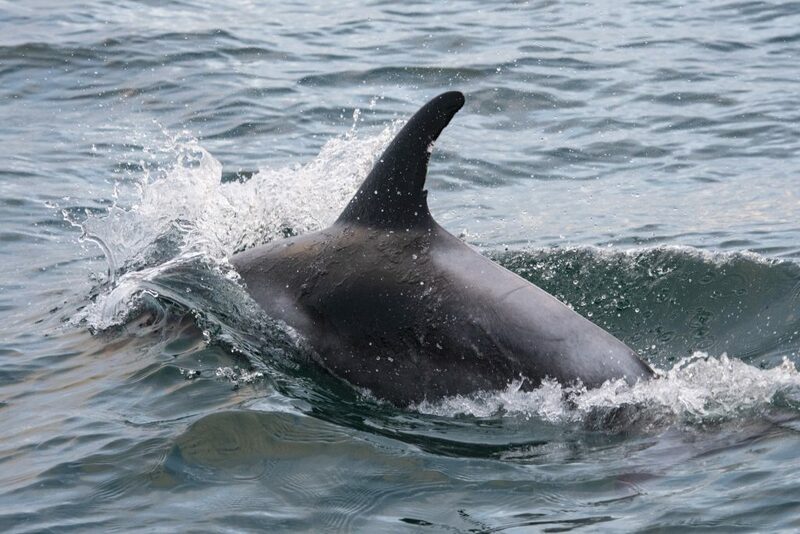 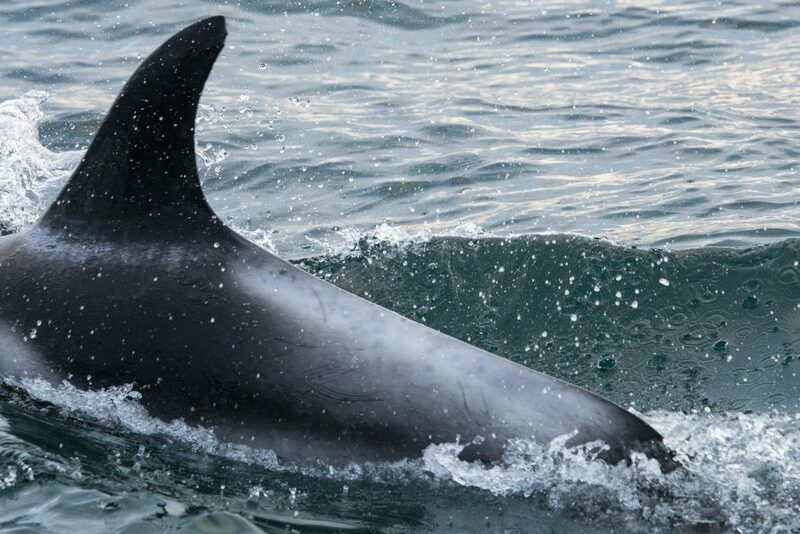 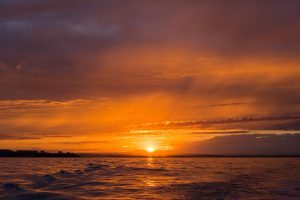 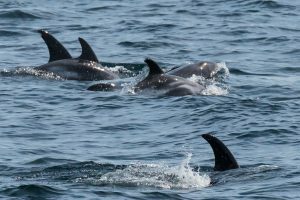 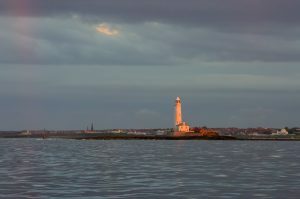 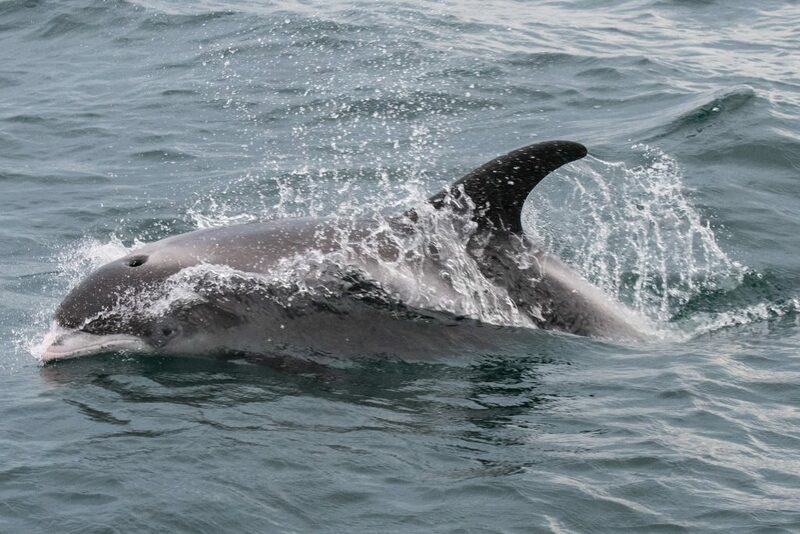 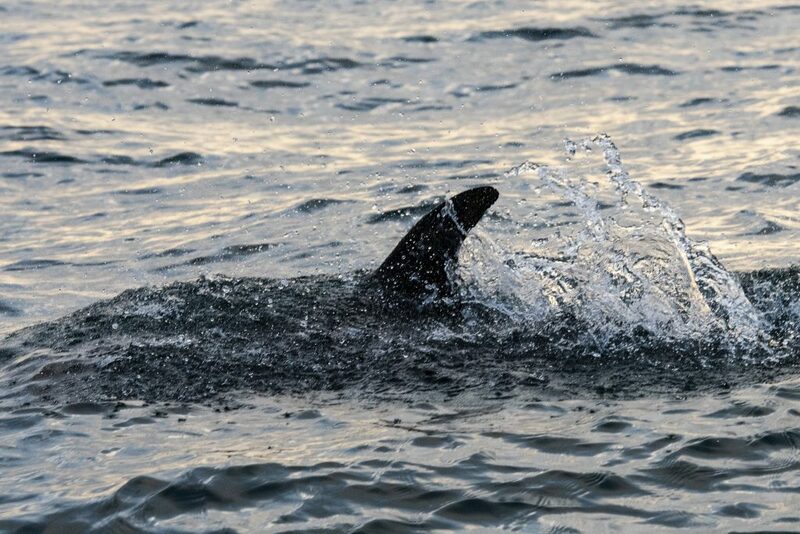 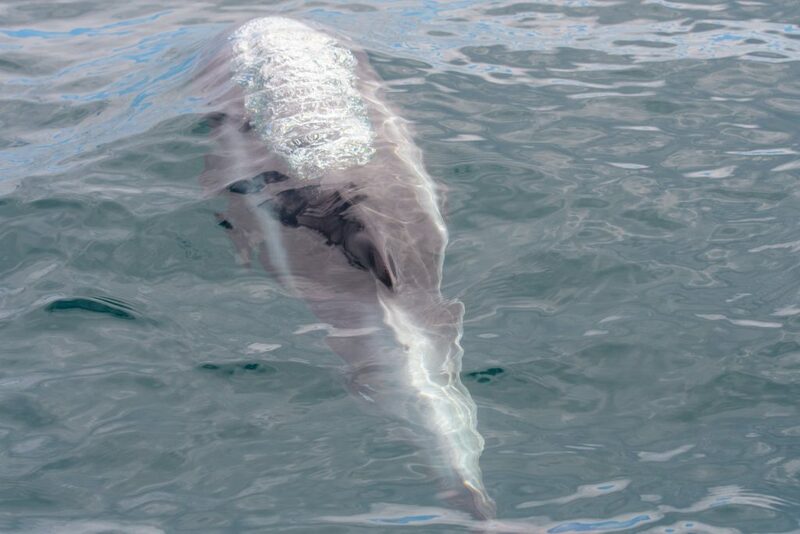 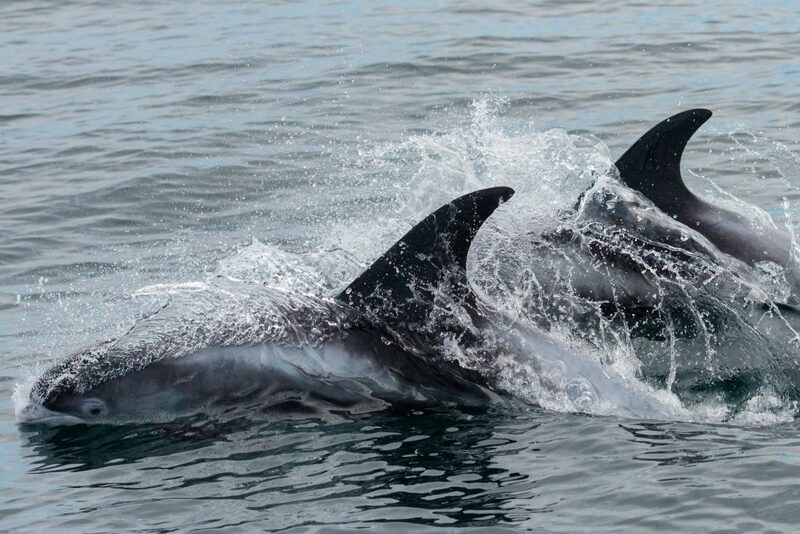 We’re steadily filling all of our sailings for this year, but we’ve still got as few spaces on our 4hr evening sailings on July 18th and August 1st/8th as well as our 10hr ‘Northumberland Ultimate Pelagic sailings on September 15th, 19th and 22nd. 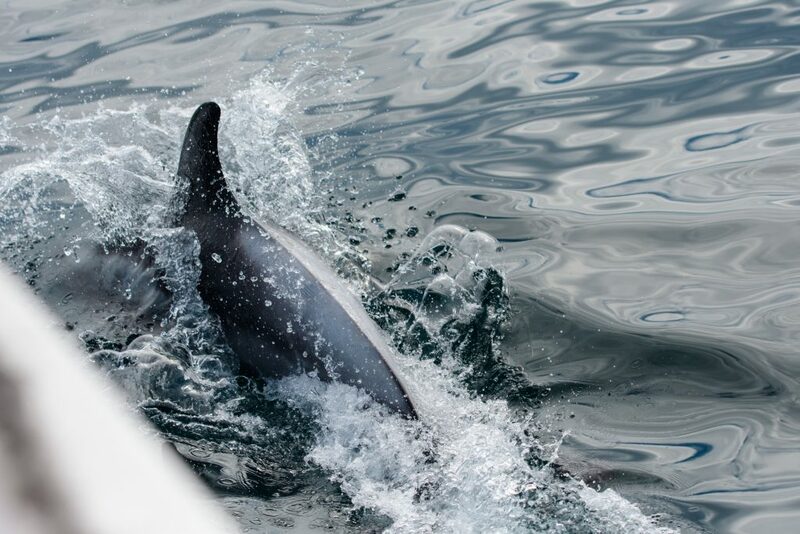 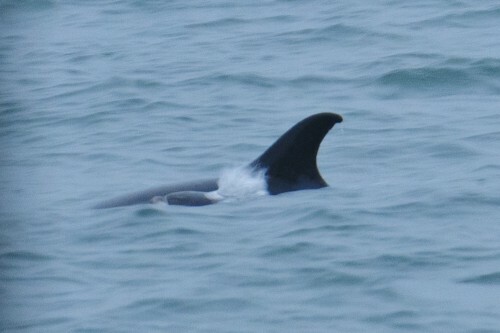 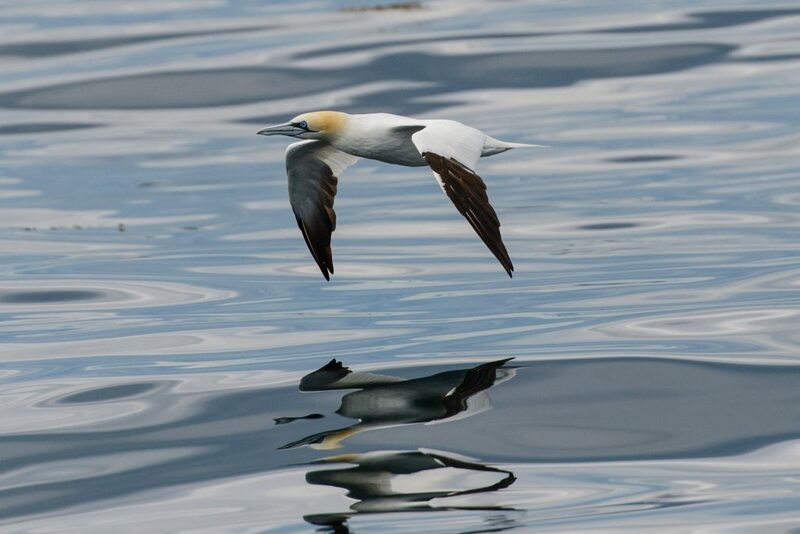 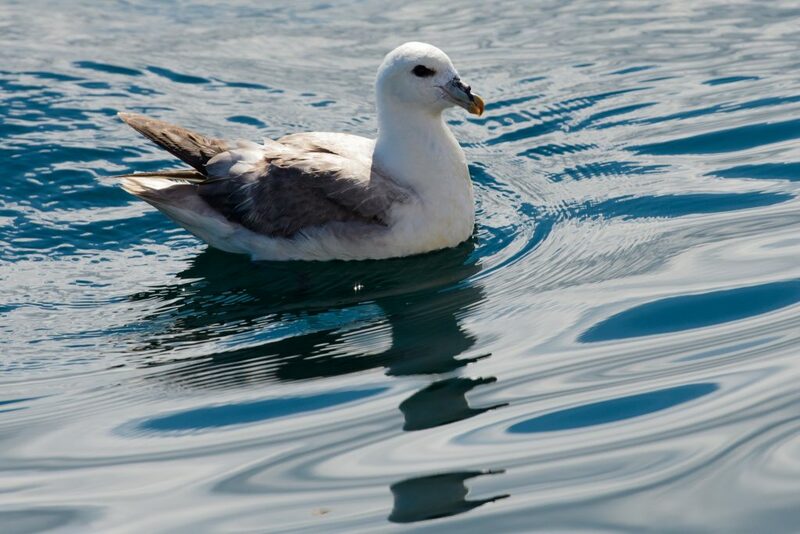 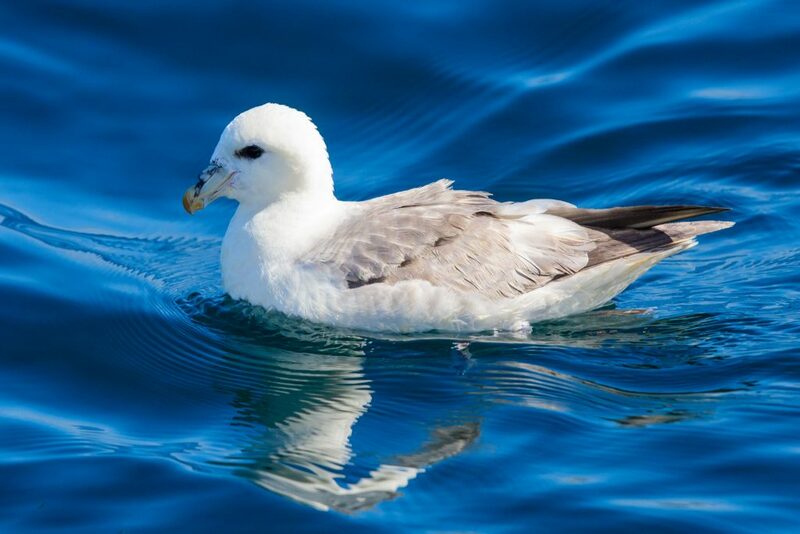 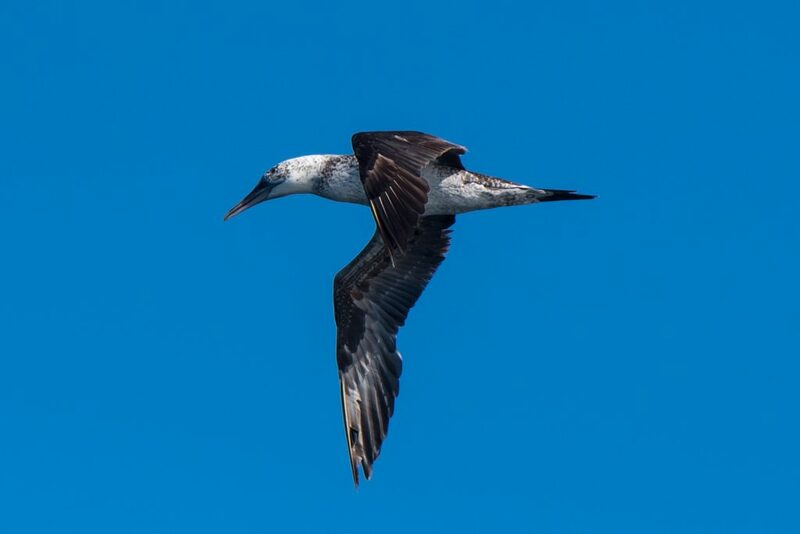 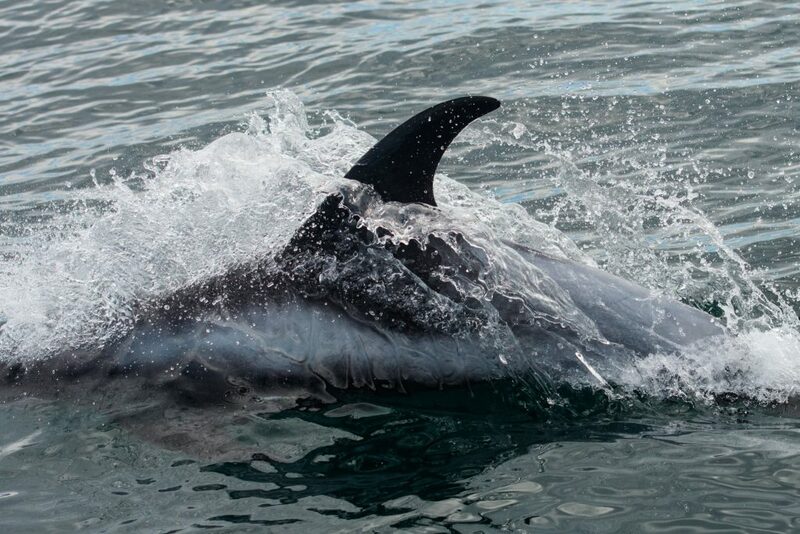 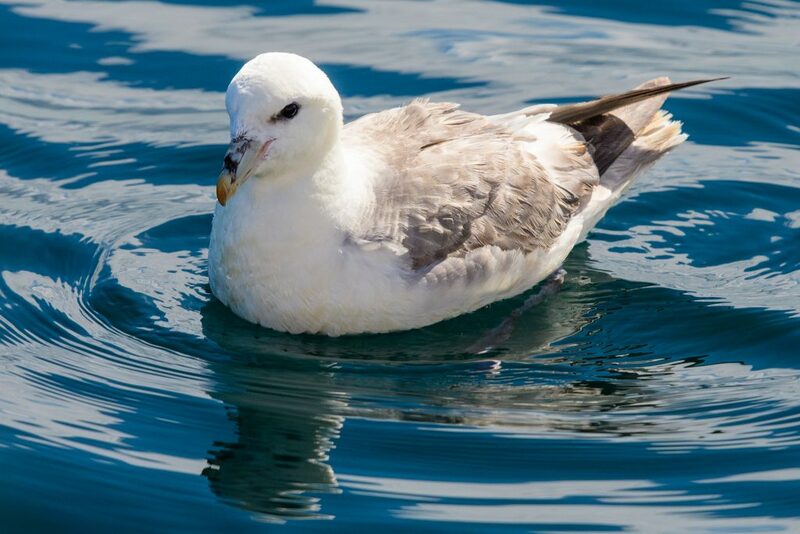 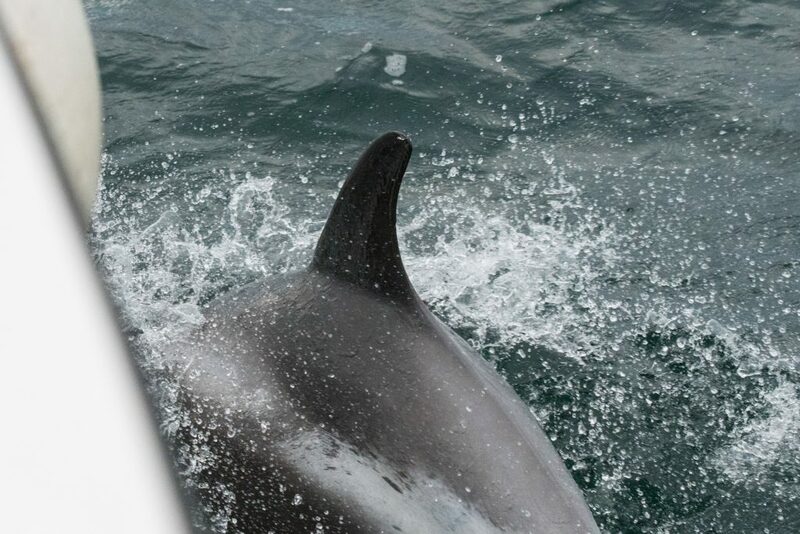 Give us a call on 01670 827465 or visit our pelagic page for more information or to book. 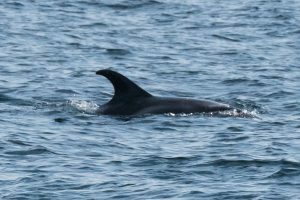 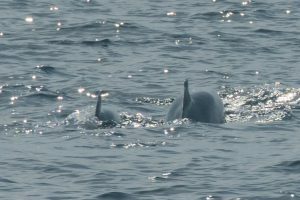 Monday was our 5th evening pelagic and we boarded JFK Two at Royal Quays with Common Terns flying back to their nests and a chilly breeze stiffening the flags on the boats moored in the marina. 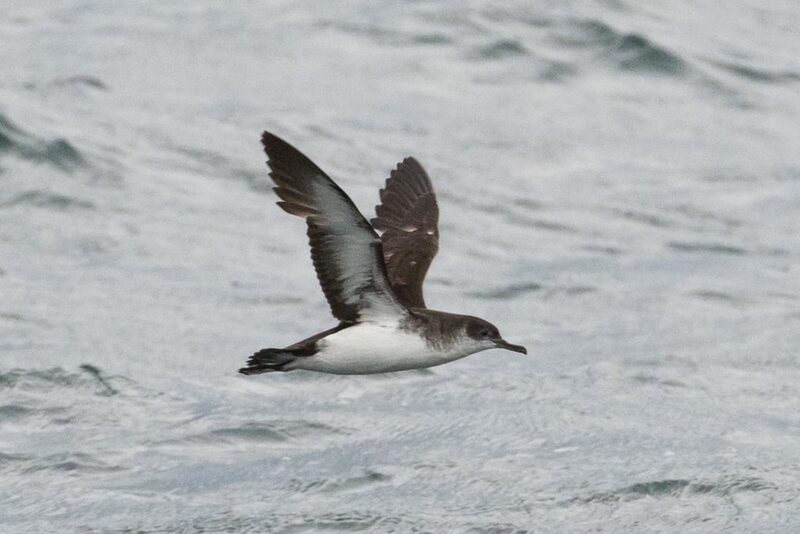 Heading north on the third of our 4hr evening North Sea Pelagics, the rate at which Gannets, Fulmars and Manx Shearwaters were passing by suggested that the wind was going to make the journey back south a slightly different proposition 😉 Puffin, Guillemot and Razorbill were sitting on the sea, but not in the numbers of the previous two sailings and, as we turned south, the journey home was into a stiff breeze with low glowering cloud that meant it was nearly dark not long after 9. 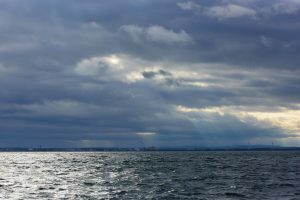 A dense flock of Common Scoter, tossed on the breeze, passed by in the gloom as we made our way back to port, and our thoughts turned to Monday and our next sailing.